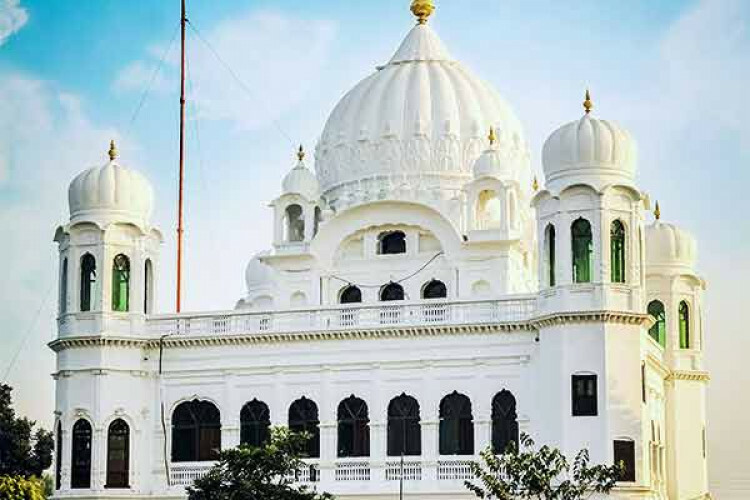 Pakistan accepted India's proposal for a technical meeting on Kartarpur corridor, to be held on April 16. Pak hopes positivity from India to make the corridor reality for 550th celebrations. Pak's foreign ministry's remark came after India said Pakistan has not addressed India's concerns, didn't respond to clarifications regarding facilities of pilgrims & so had put on hold the 2nd round of meeting.